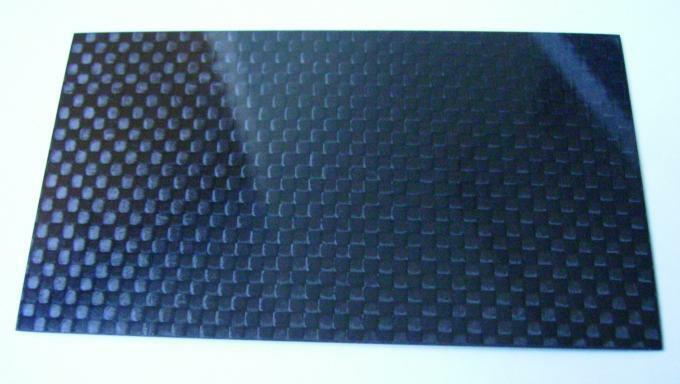 High Performance Tolerance ±0.1 Carbon Fiber Plate laminated sheet of 3k / Twill. heat curing pultrusion torsion (wrap). About 2 times as much, insoluble in organic solvents, acid, alkali not expanding, the corrosion resistance. a typical new industrial materials in the field of high-tech. 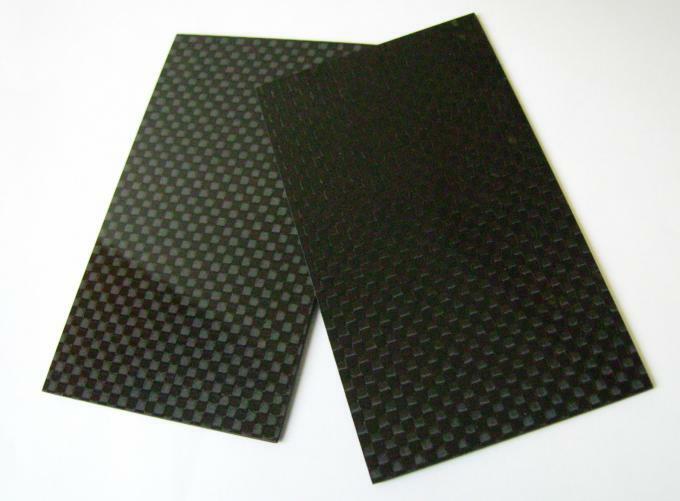 (1) High tensile strength, 7 to 10 times that of equal section steel. (2) Light weight, density is only 1/4 of ordinary steel. 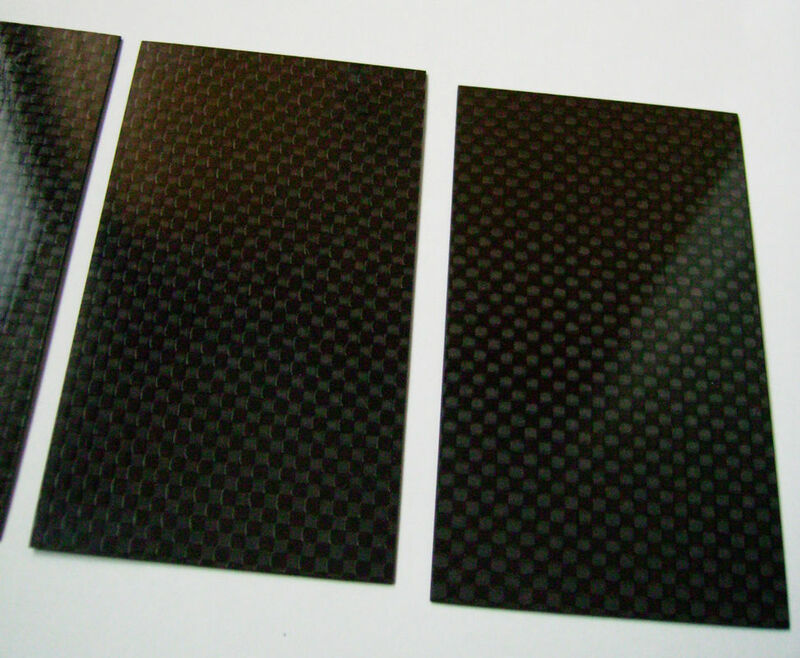 (3) Good durability, chemical impedance and bad environment, climate change, damage. (4) Section construction convenient and quick, energy saving, easy to guarantee of construction quality. improve bearing capacity, seismic performance and durability of the components.